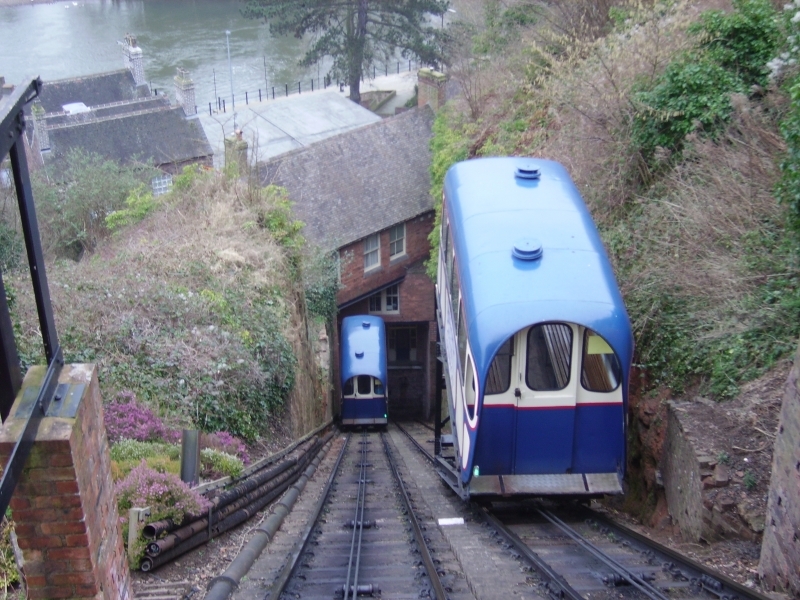 The line is one of four funicular railways in the UK built to the same basic design (the others were the Clifton Rocks Railway in Bristol; the Lynton and Lynmouth Cliff Railway in Devon; and the Constitution Hill Railway in Aberystwyth, Wales). It is one of the steepest railways in the country, and at least one source (the information panel outside the top station) claims it is both the steepest and shortest. Please give us your overall rating for Bridgnorth Cliff Railway.